The UK’s Financial Conduct Authority (FCA) has announced its intention to outline its views on cryptocurrencies later this year, as part of its business plan for 2018/19. The UK’s financial regulator noted cryptocurrencies have been “an area of increasing interest for markets and regulators globally” and acknowledged the Treasury Committee’s intention to launch an enquiry. 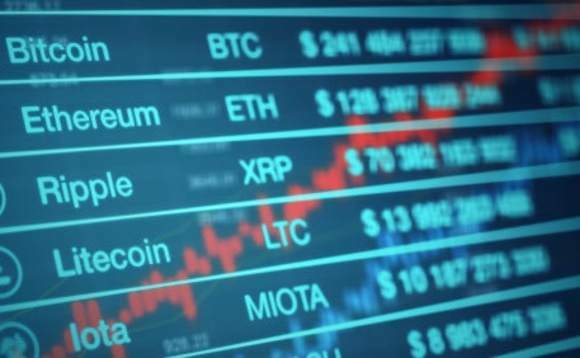 The regulator also addressed its concerns relating to cryptocurency derivatives and the fact they are not regulated, though they are capable of being “financial instruments under MiFID II”.